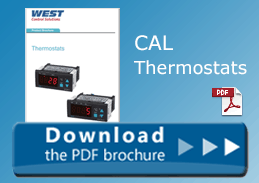 West Control Solutions’ CAL EDT range is an easy-to-use temperature thermostat that allows simple control of refrigeration for food and beverage applications. The devices support different defrost cycles: compressor shutdown, electric or hot gas defrost, offering flexibility and control for a wide variety of uses. 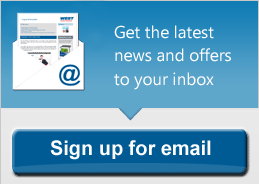 The CAL EDT defrost thermostats offer easy set-up via CAL key, a flash memory key that allows configuration settings to be copied from a master device to any further devices that share the same configuration, saving time and ensuring commissioning or down time is minimised. An RS485 option is available for monitoring, control and reporting, while a real-time clock can be used toinitiate defrost cycle at specific time of day. There’s also the capacity for an external digital input to trigger defrost, adding a further option for control of the refrigerator. 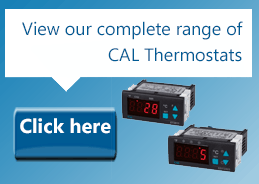 With simple menus and aesthetically pleasing design and high ingress protection-rated casings, the CAL EDT thermostat offers a powerful device to enable precision monitoring of temperatures within refrigerators that serve the food and beverage industry.